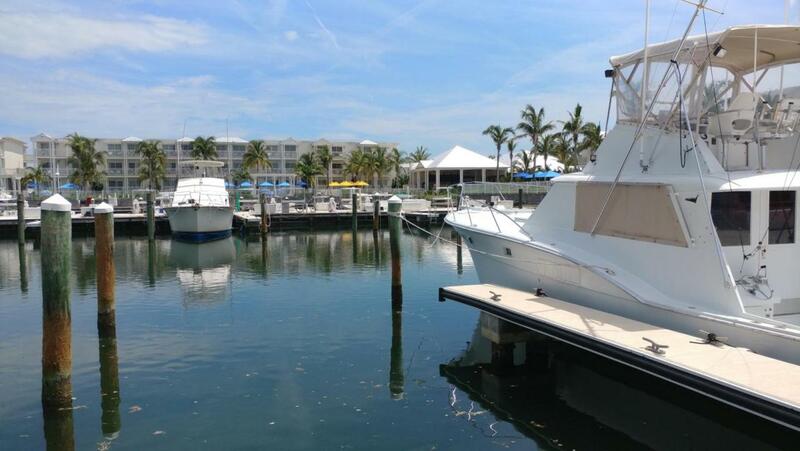 Best priced offering in the Marina. 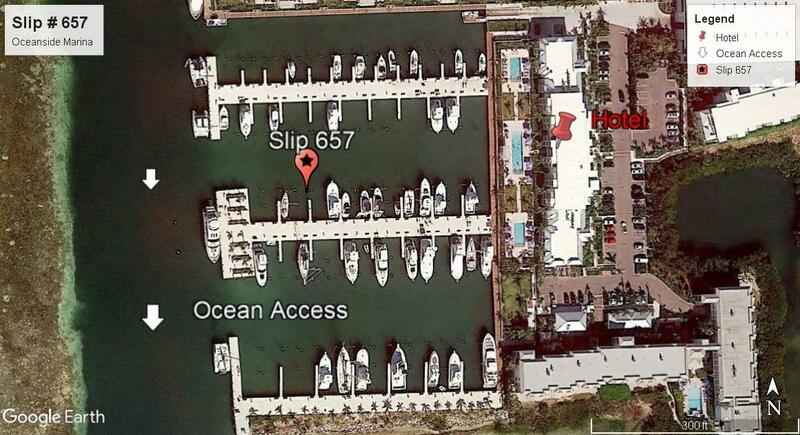 Deep water access - Deeded boat slip - 20' x 44', however condo rules allow up to a 50' boat to be berthed. No outstanding special assessments. 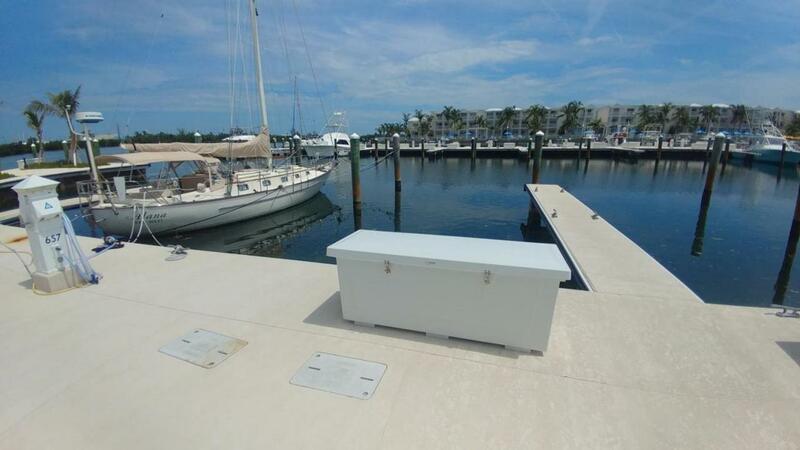 Owner can live aboard with no restrictions. Slip rental to live aboards allowed up to a max of 120 consecutive days. 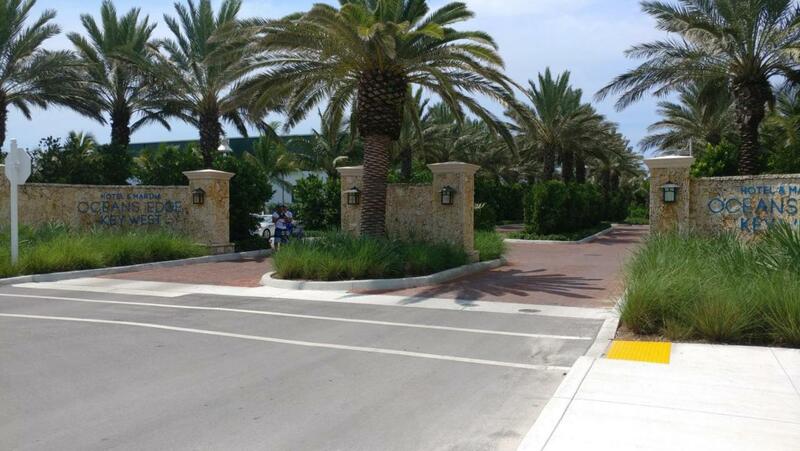 Entire marina facility renovated in 2017 at time of the development of the adjacent premium Ocean Edge Resort Complex.Slip 657 is only (3) slips away from the main access channel to the ocean. Listing courtesy of Raymond J Capas of Berkshire Hathaway Knight & Gardner Realty (Kw).